Energy and Commerce Committee ranking member Greg Walden of Oregon was joined by his colleagues, Reps. Bob Latta of Ohio and Cathy McMorris Rodgers of Washington, in calling on committee Chairman Frank Pallone (D-N.J.) to set up the consideration of a comprehensive bill on self-driving technology. The Republican lawmakers pointed to the technology’s potential to enhance safety on the roadways through automation designed to reduce driver error. Also, such vehicles could likely be utilized to assist the elderly and people with disabilities to access convenience stores or medical facilities. And establishing the country as a leader in the technology’s development could lead to myriad economic benefits, they added. Latta is ranking member of the Communications and Technology Subcommittee, and McMorris Rodgers is ranking member of the Consumer Protection and Commerce Subcommittee. The committee’s Democratic leadership has not issued an update on the legislation’s consideration. 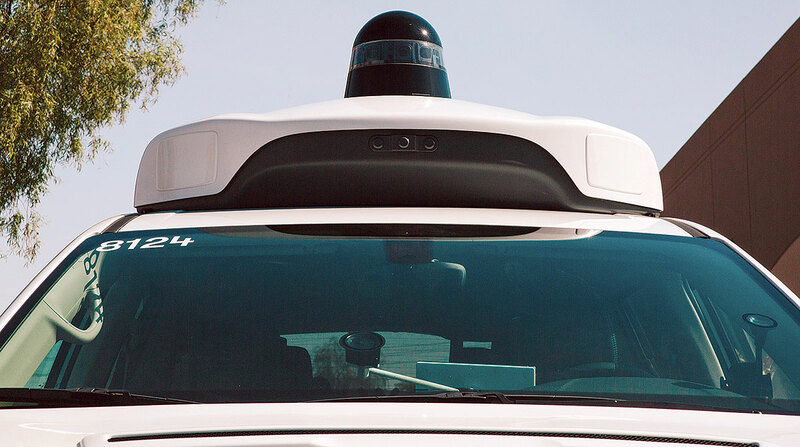 A self-driving car bill easily advanced in the House last year, but failed to reach the Senate floor amid disputes over key safety provisions. The bill ended its run upon the congressional session’s adjournment. Last month, Senate Majority Whip John Thune (R-S.D. ), who had championed the bill in the previous congressional session, said he was aiming to restart talks on a similar bill. Amid the industry’s recent achievements in developing the technology, federal regulators have issued a series of guidelines. In the fall, the U.S. Department of Transportation emphasized that safety, technology neutrality, consistent regulations and a proactive preparation for automation were key aspects of updated guidance. Meanwhile, groups such as the U.S. Chamber of Commerce, and companies such as Amazon.com Inc., Waymo and Uber also press Congress to legislate on provisions that would govern autonomous vehicles.